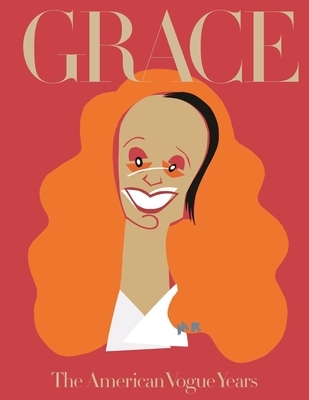 Grace Coddington's extraordinary talent and fierce dedication to her work have made her a global icon. Known through much of her career only to the fashion set, the 2009 documentary film, 'The September Issue' turned the celebrity-adverse Coddington into an international star. In 2016, after nearly thirty years as creative director of Vogue US, Coddington embarked on her new role as the magazine's creative director-at-large.